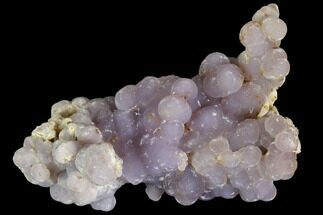 This is a beautiful purple grape agate specimen from Sulawesi, Indonesia. 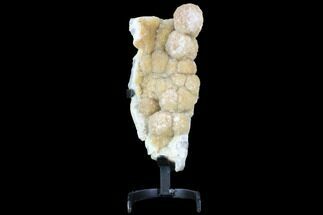 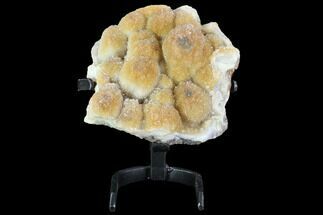 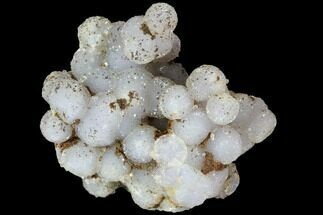 It shows a well-defined botryoidal structure from which the name comes. 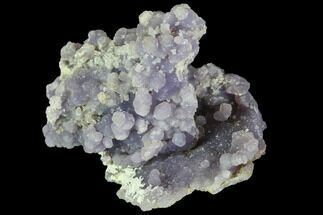 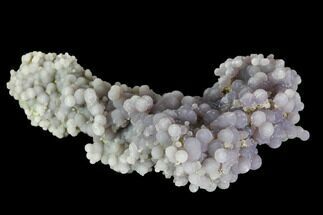 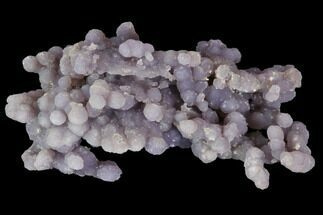 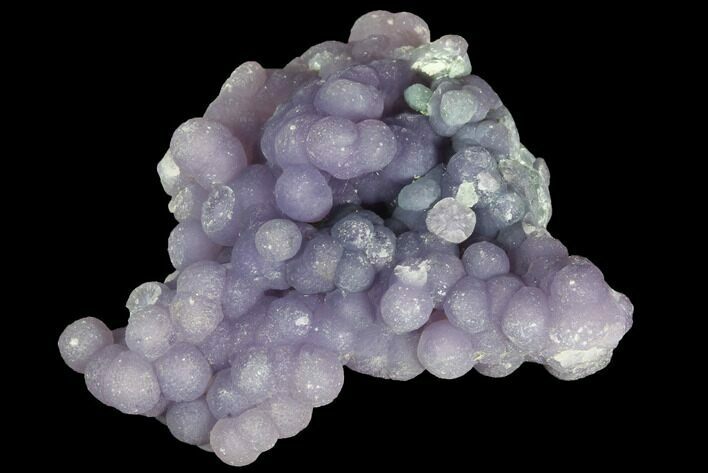 Grape agate is the name given to a purple, botryoidal form of Chalcedony. 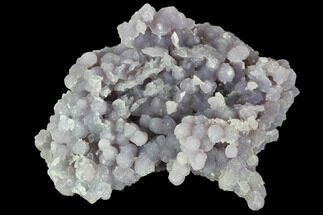 This beautiful material from Manakarra Beach, West Sulawesi, Indonesia just began hitting the market this year. 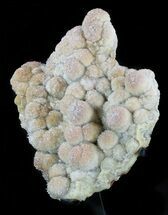 The deposit was discovered years back, but the Indonesian government would not let it be collected and exported until late 2015.